Libya's neighbors have rejected any foreign intervention into the north-African state as the fighting between various armed factions rages on - six years six years since the fall of colonel Muammar Gaddafi in 2011. The 10th ministerial meeting of Libya’s neighboring countries, held in the Egyptian capital Cairo on Saturday, reaffirmed the need of maintaining Libya's stability, unity and sovereignty. The final communique agreed on a "rejection of any external interference in the internal affairs of Libya." 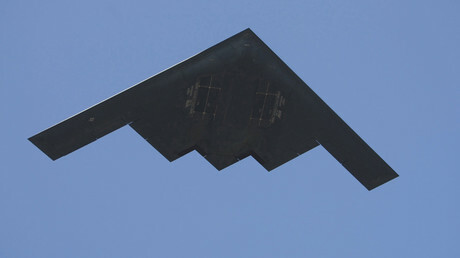 The announcement was made just days after US B-2s and Reaper drones bombarded Islamic State [IS, formerly ISIS/ISIL] training camps in Libya, killing around 80 jihadists. That strike was initiated under the previous Barack Obama administration in coordination with Libya’s UN backed Government of National Accord (GNA). Reports have also been circulating in the media, throughout last year, that a small number of US and British special operations teams have been seen on the ground in Libya. Following the meeting, the ministers reiterated their "categorical rejection of a military solution to the Libyan crisis given the negative implications for the security and stability of Libya in particular, and for the neighboring countries in general," the communique said. Libya has been torn apart by fighting between different armed gangs and the two rival governments following the US-backed bombing campaign of the country in 2011, which toppled the country's long-time leader Muammar Gaddafi. The uncontrolled flow of migrants fleeing the war-torn state, attempting to get to Europe, contrasts sharply with the mass infiltration of Islamist militants, have seen the country engulfed in chaos ever since. Libya is currently in a state of a civil war. 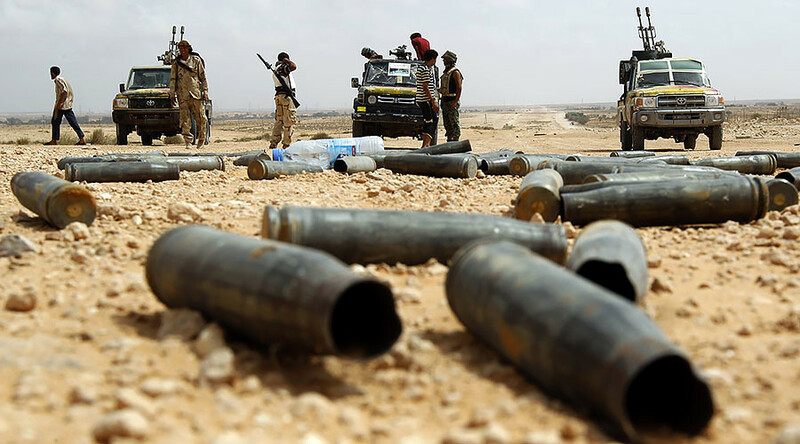 The ongoing conflict is spurred by rival groups and factions, including IS, seeking control, as well as the internationally-recognized government in Tobruk, the GNA, and the Tripoli-based General National Congress (GNC). Saturday’s meeting was attended by the foreign ministers of Egypt, Chad, Niger, Libya, Algeria, and Tunisia. UN envoy Martin Kobler, Arab League Secretary-General Ahmed Abul-Gheit, and African Union envoy Jakaya Kikwete were also present. Following a full day of discussions, the delegations agreed that only a "comprehensive political dialogue" between all Libya parties is the only way out of this crisis.